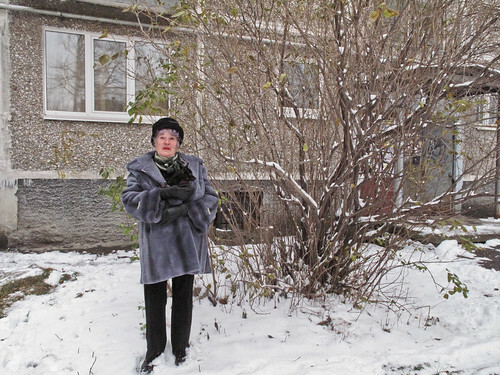 I tracked down a classmate, by visting the very apartment where she lived 20 years before. 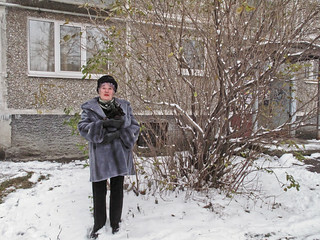 Her mother answered, remembered me, and took me to the kindergarten where we studied together. As I opened the door, a woman called me by my birthname patronymic and last name. She added, "We've been waiting for you. We sure didn't think you would come, but we have been waiting for you ... come, let me show you around," and she took my by the hand. She was my kindergarten teacher!